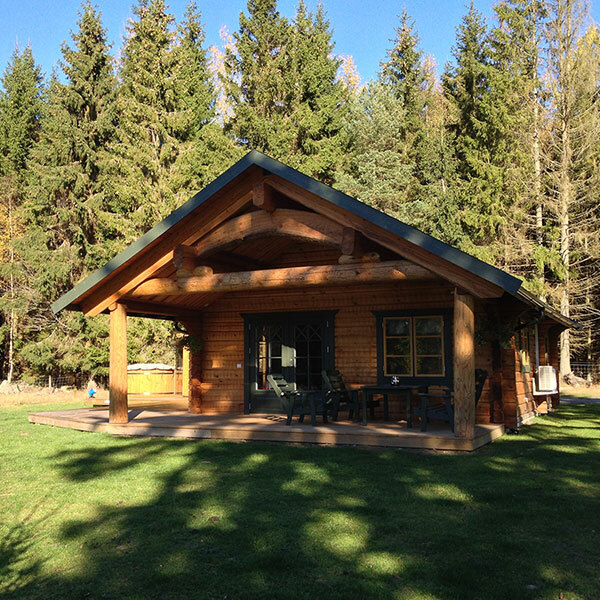 Enjoy coffee on the terrace in the morning, breathe pure forest air and let your view glide over the landscape – enjoy the moment – this is how a Swedish day begins in one of our log cabins. 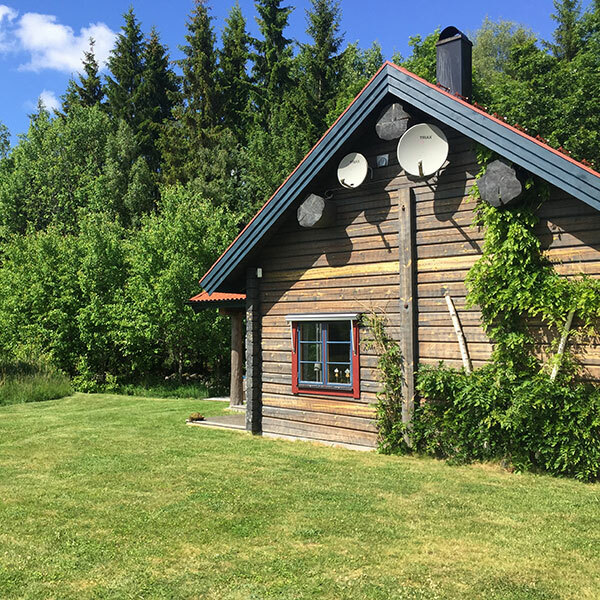 Our log cabins are located directly in the forest near our farm – and yet you can reach our local village of Ryd by car in only 5 minutes. Here you can buy groceries, a pizza or visit a pharmacy or bank. You won’t want for anything. We are always at your disposal and speak Swedish, English and German. We are looking forward to your booking and your stay at Björkebråten.